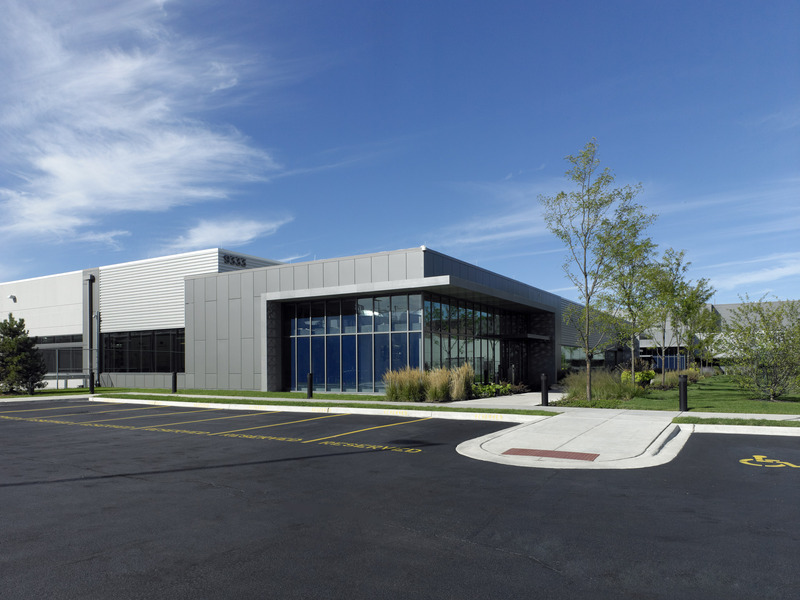 This site expansion was undertaken with an accelerated schedule to help accommodate increased customer needs DLR Digital Chicago. 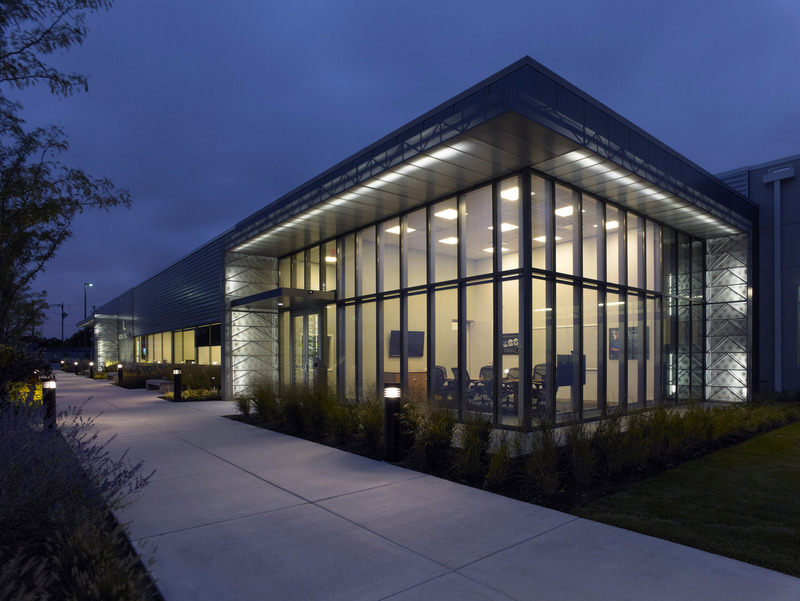 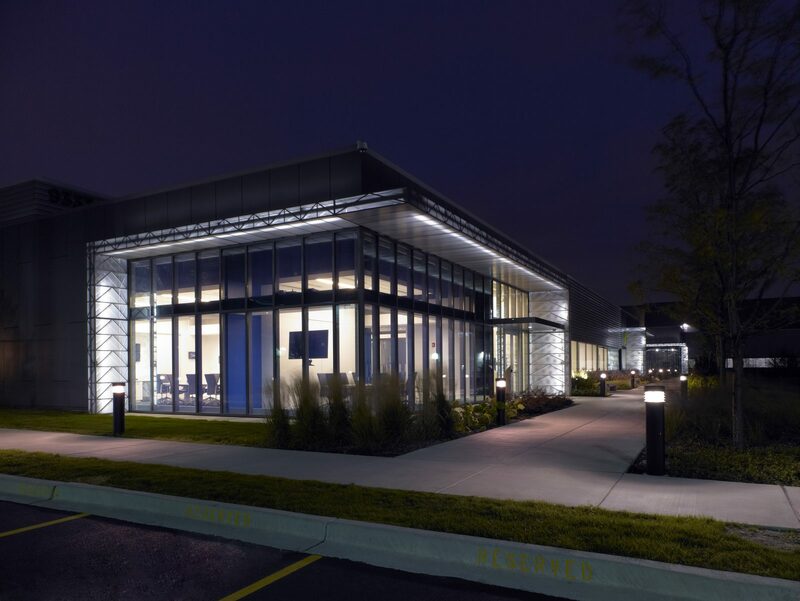 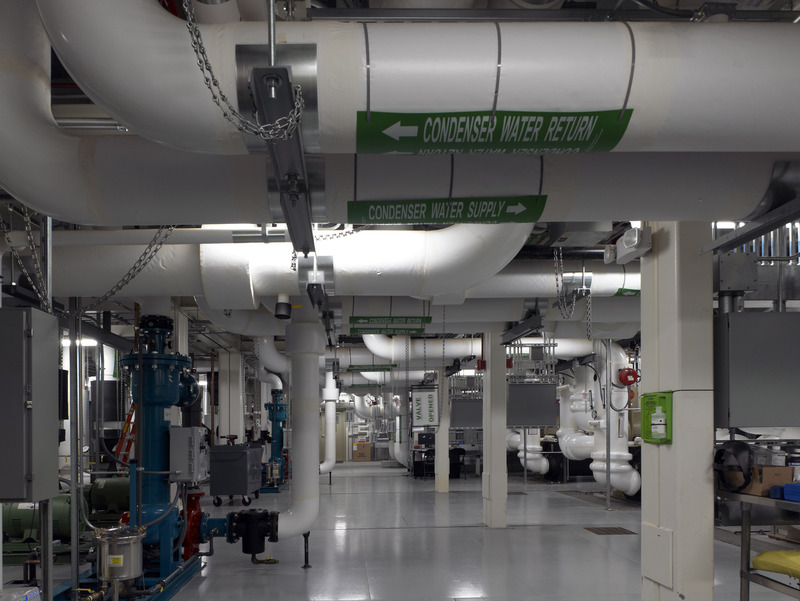 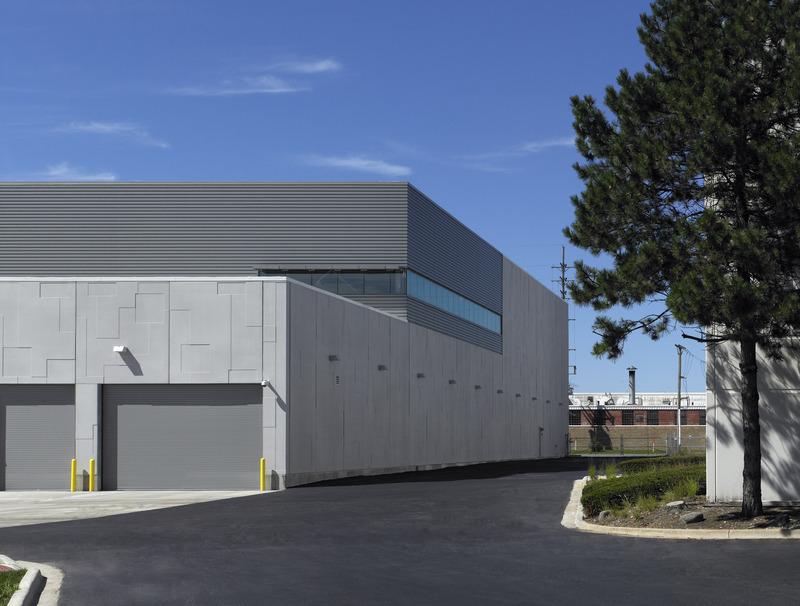 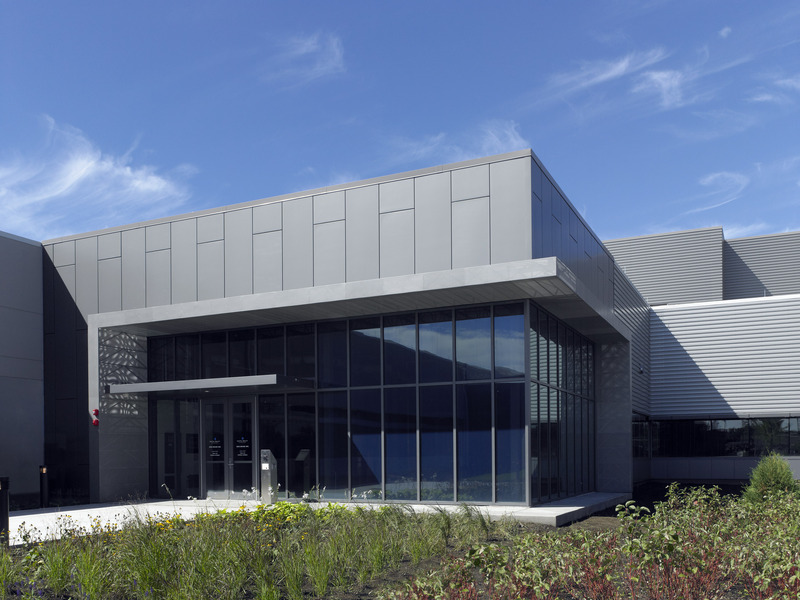 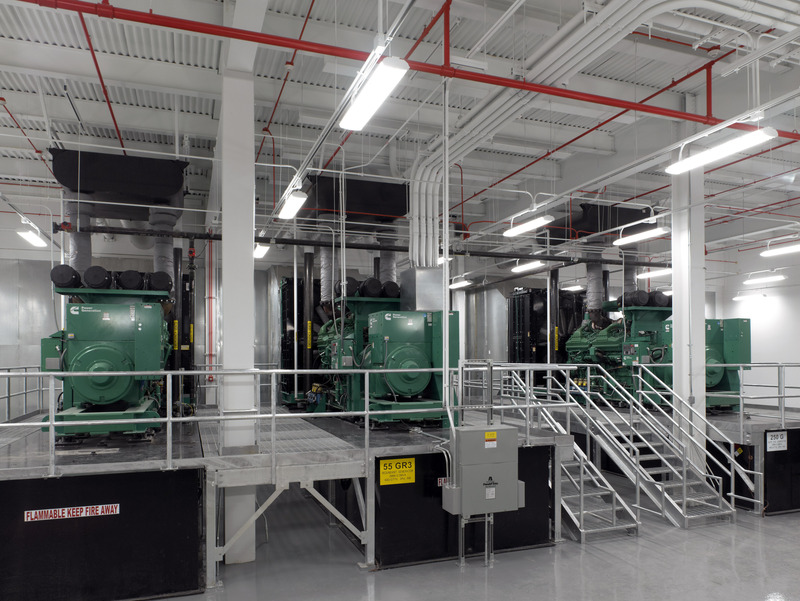 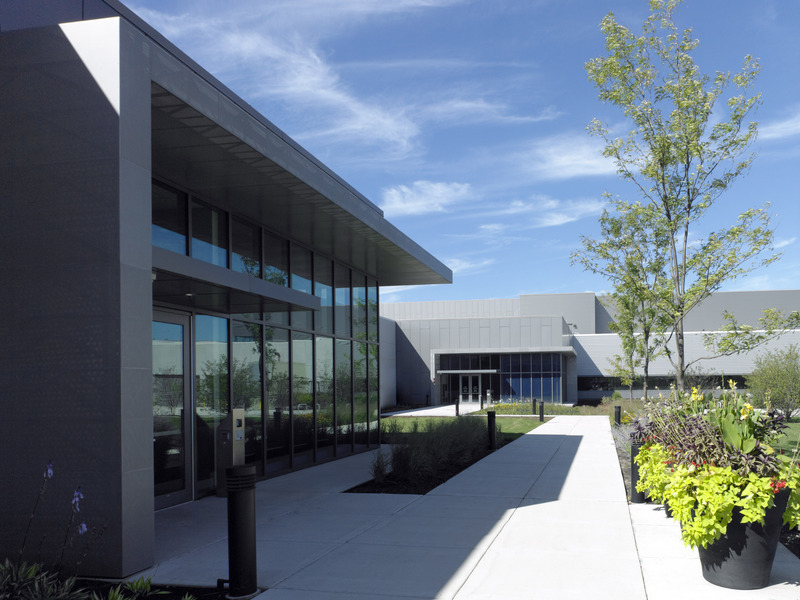 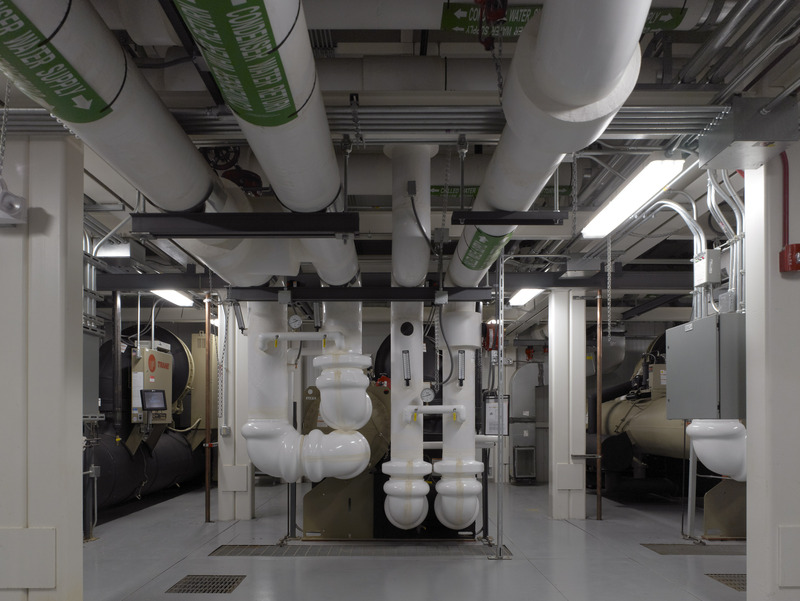 The existing two-story building was “hardened” and expanded to incorporate cooling and power upgrades as well as increase customer space and security. 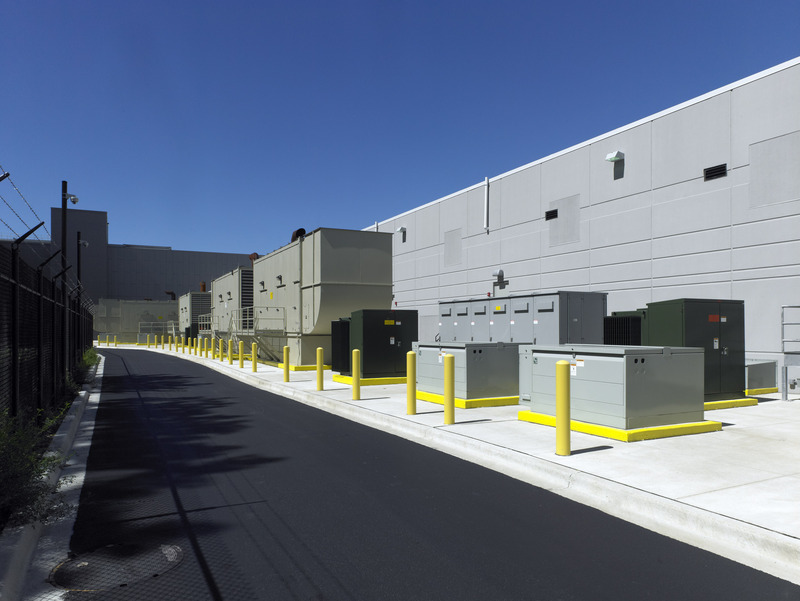 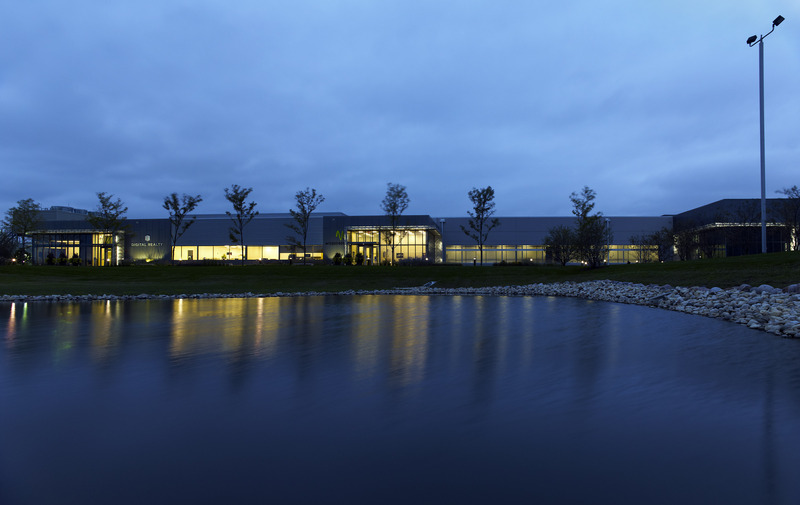 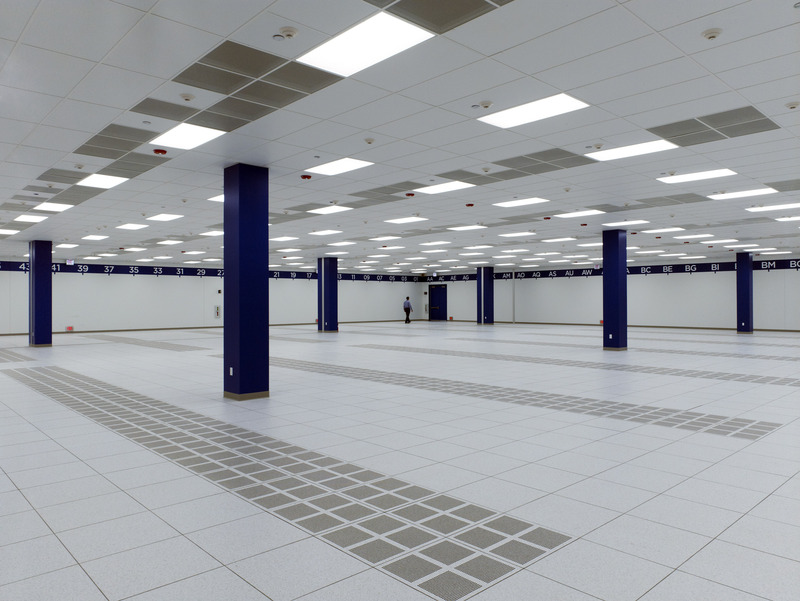 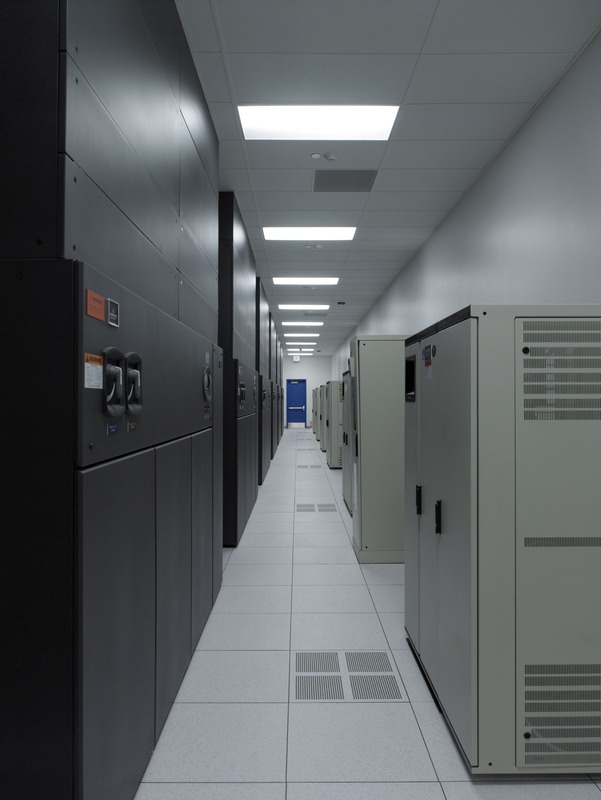 We helped the owner balance and calibrate the new data center loads with existing capacities and developed a seismic design philosophy to meet DLR’s needs as well as those of future customers. 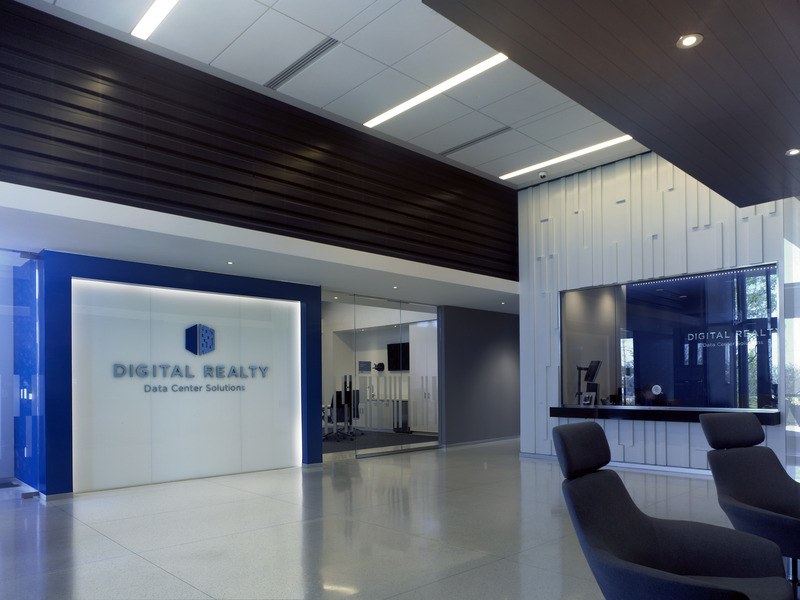 A significant amount of collaboration was done with the DLR sales team to help provide for anticipated customer needs as well as provide easily accessible information for sales support.